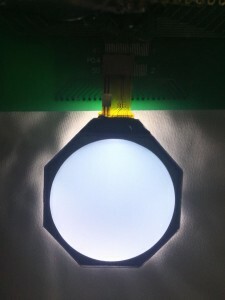 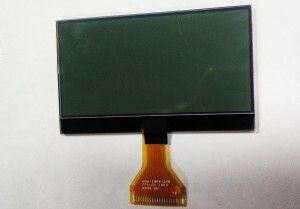 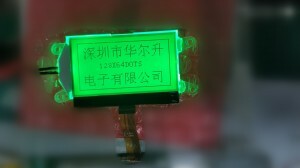 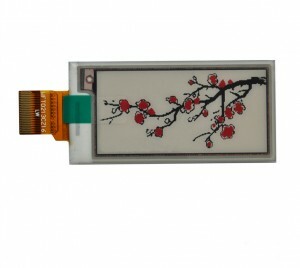 ﻿ VA LCD - Jiangxi Huaersheng Technology Co.Ltd. 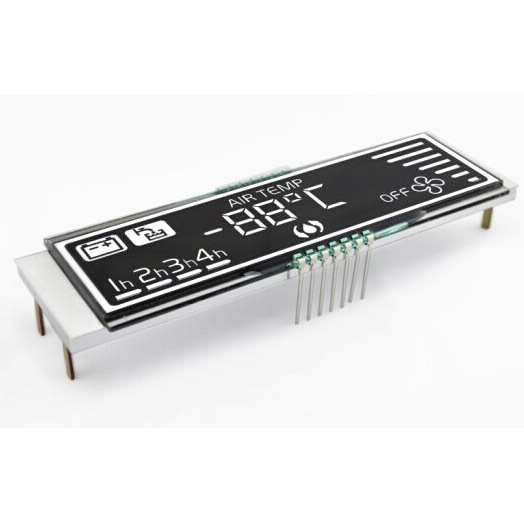 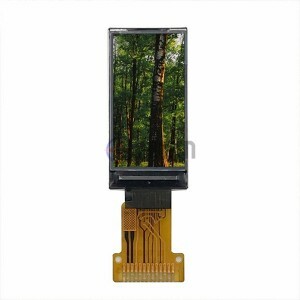 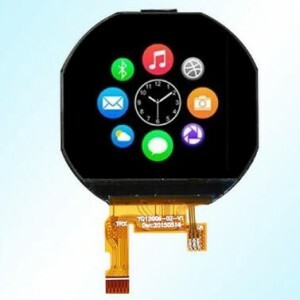 HuaErSheng Display is one of the leading va lcd suppliers, and a top level China custom VA LCD display, VA LCD module manufacturer, we are always at your service. 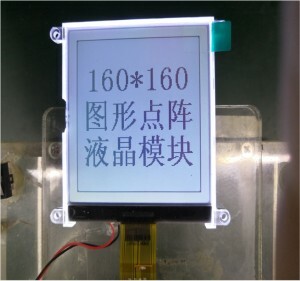 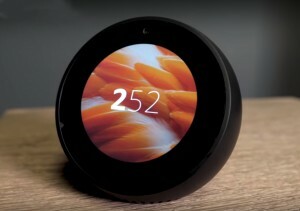 Vertical Align Twisted Nematic technology is a new type of fluid used in both character and segment displays that operate in negative mode. 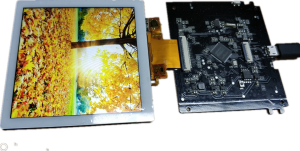 VATN fluid provides a wider viewing angle then FSTN or DFSTN and produces a true black background. 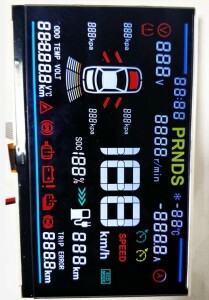 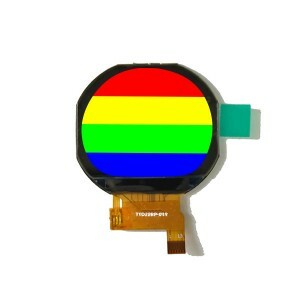 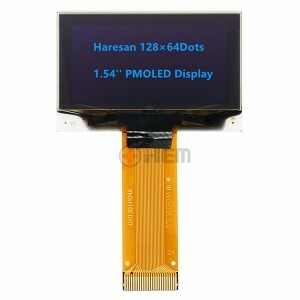 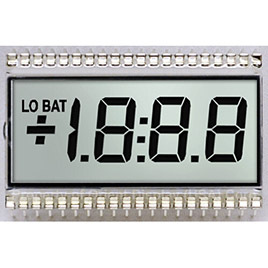 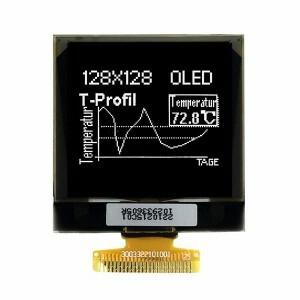 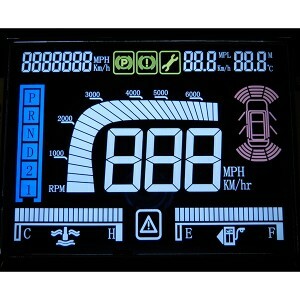 HEM Display offers a wide range of segment and graphic dot matrix VA LCD display and VA LCD module solutions. 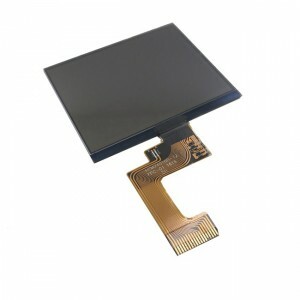 We take great pride in our competitive pricing, great quality and post sale support. 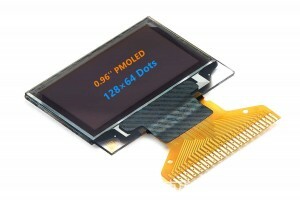 Our capabilities include semi-custom and full-custom product development. 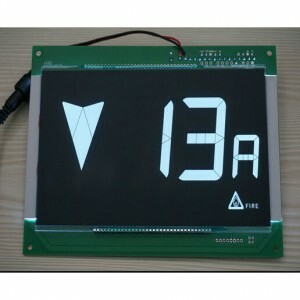 VATN LCD panels have the advantage of higher contrast ratios compared to other panel types, which leads to better black levels, good enough for application of Vehicle, Air Conditoner, DVD, Elevator and Medical Device and so on.